Great things can happen when you draw inspiration from those around you. 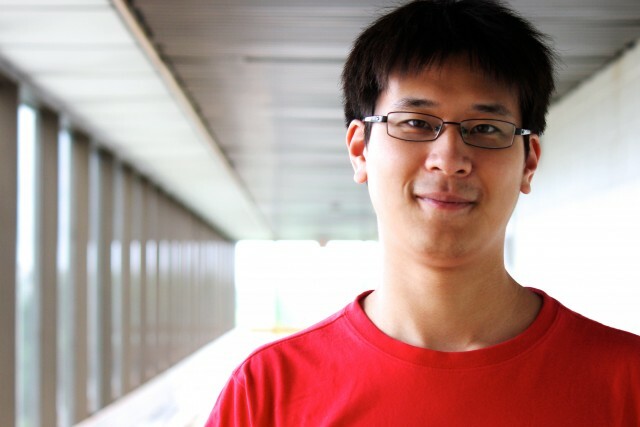 Jinsung Kim’s story shows how natural talent, coaxed forward and cared for by teachers and mentors, can blossom into a promising future for the young musician. The celebrated piano student is currently in his final year of a Masters Degree program at Brandon University’s School of Music, under the tutelage of Dr. Kyung Kim. Jinsung modestly recalls the early days of his musical education in Seoul, South Korea. “I didn’t think I was anything special,” he says, “but I kept practicing.” At the age of 13, he emigrated with his family from Seoul to Winnipeg, and then to St. Claude, MB. “I didn’t take a music lesson for three years,” he recalls. “I didn’t know the language or the local music scene.” Despite the lull in formal training following his move to Canada, Jinsung kept up his technique by practicing on an aging upright piano the family had brought from Korea, until a chance conversation sparked his interest in Brandon University. “A friend, and a former music student at BU, raved to me about the education she received at Brandon University,” he says, “so I began taking a class once a week at the University’s Eckhardt-Gramatté Conservatory.” It was at the Conservatory that Jinsung came under the wing of Dr. Lawrence Jones, BU Professor Emeritus and former Dean of the School of Music. As an undergraduate student, Jinsung was a top award winner in many prestigious music events—the BU Concerto Competition, Women’s Musical Club of Winnipeg Scholarship Competition, MRMTA Western Canadian Tour Competition, Canadian Music Competition, and the FCMF National Music Festival. As a top award winner at the American Protege International Music Talent Competition in New York City, he performed at Carnegie Hall in New York City in December 2013. In the summer of 2014, Jinsung was selected as the lone Canadian student to attend the prestigious Bowdoin Summer Festival of the Arts in Maine. There, he studied with piano faculty from the Juilliard School, which is widely regarded as one of the world’s leading music conservatories. 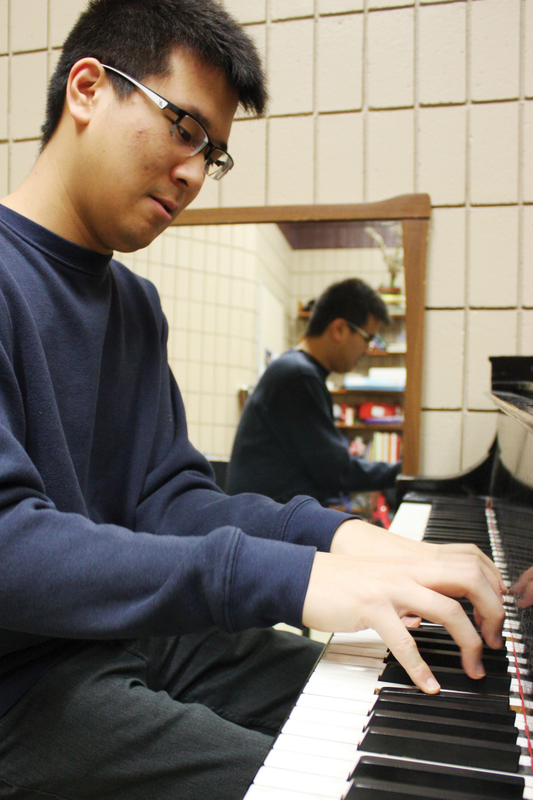 Jinsung plans to continue his passion for piano following his graduation from Brandon University. “I want to make music my life, and BU is an exceptional place for music students,” he says.